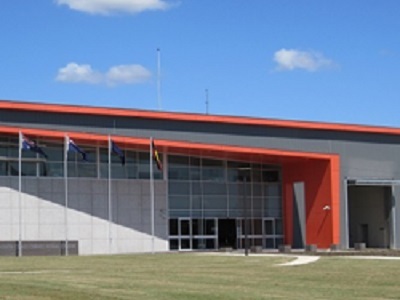 Designed by Perumal Pedavoli Pty Ltd with Woolacotts Consulting Engineers as hydraulic consultant, the South Coast Correctional facility was constructed to accommodate 500 inmates of multiple classification on a 40-80 ha site. The facility offers accommodation for 440 male and 60 female inmates across maximum, medium and minimum security levels. Galvin products specified and installed at South Coast Correctional included Safe-Cell anti-ligature floor drains and cleanouts.